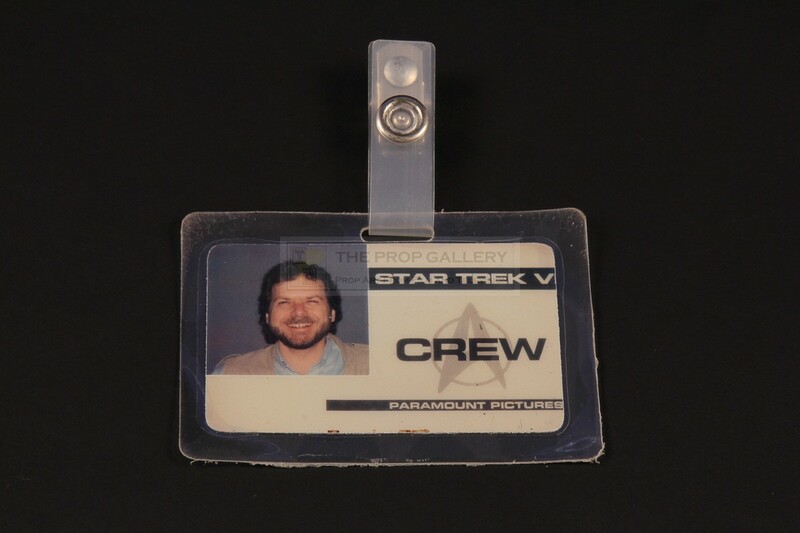 An original set pass from the production of Star Trek VI: The Undiscovered Country, the 1991 science fiction picture directed by Nicholas Meyer. 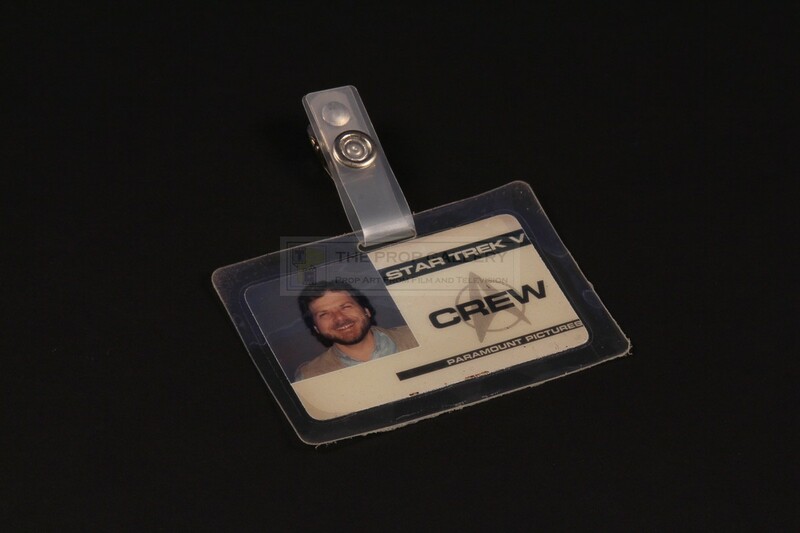 These crew passes were issued to crew members and often worn on set, the pass is printed 'STAR TREK VI' with the Starfleet insignia and 'PARAMOUNT PICTURES' to the bottom. 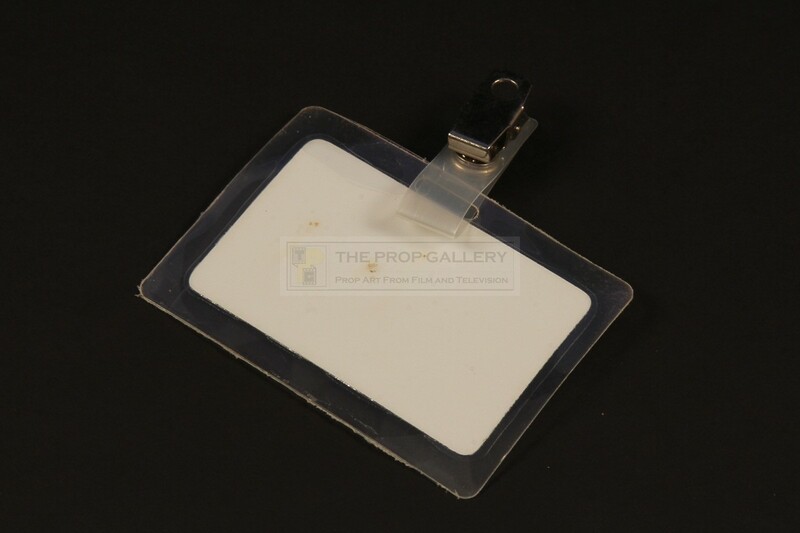 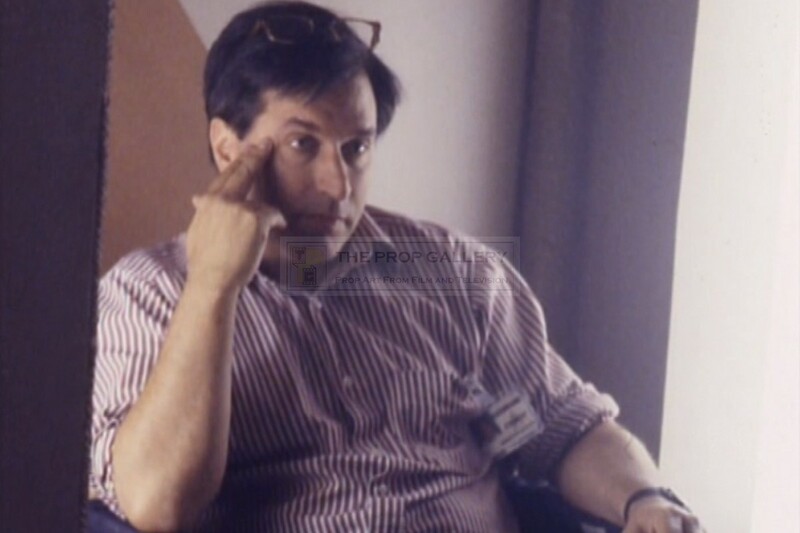 This was the personal pass of producer and second unit director Steven-Charles Jaffe and features his mugshot to the left side and is laminated with an affixed hanger and metal clasp to attach to clothing. The crew pass measures approximately 3.5" x 2.5" and remains in excellent condition. 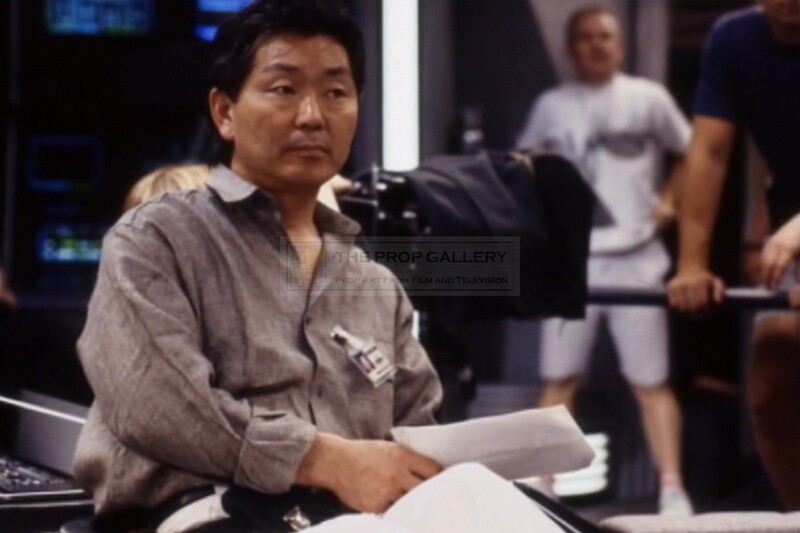 There are various behind the scenes stills showing crew wearing such passes. 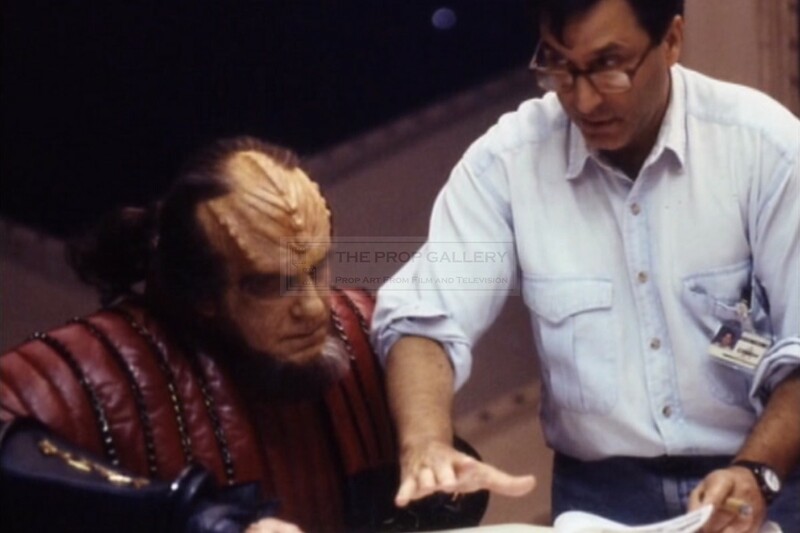 An interesting production artefact from this highly regarded Trek picture.